Former Bisons basketball guard Justus Alleyn is headed across the Prairies. The six-foot-three guard was selected in the third round — 16th overall — of the inaugural Canadian Elite Basketball League (CEBL) draft by the Saskatchewan Rattlers March 23. 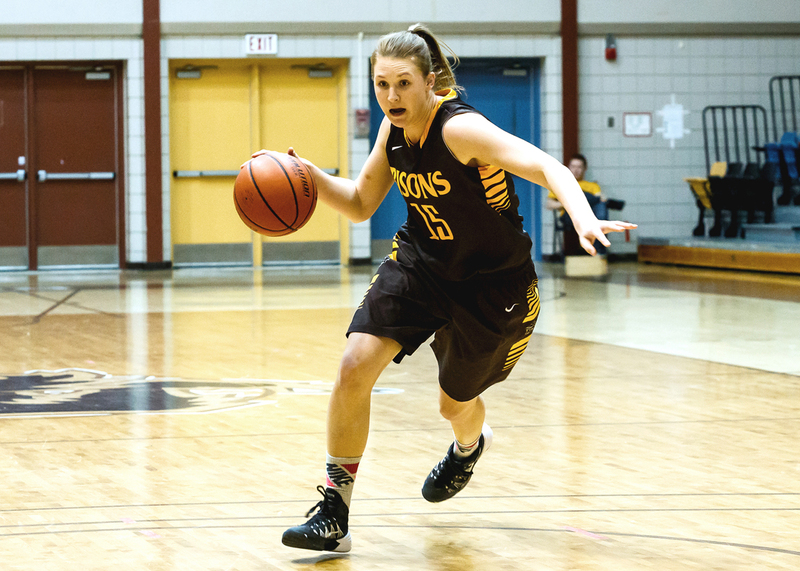 Alleyn had a breakout year during the 2017-18 season and won the Canada West scoring title — the first by a member of the Bisons in program history. He dominated the court in his senior season, leading the Bisons charge with 24.1 points per game and over three assists and three rebounds per game. 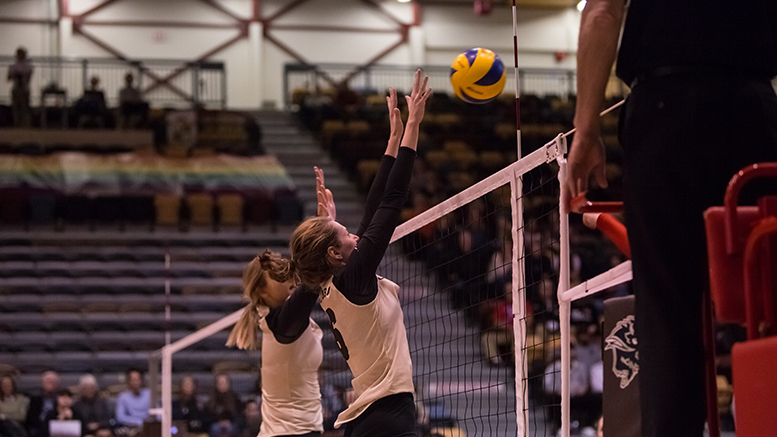 The guard was named a Canada West first team all-star and won the Bison Male Athlete of the Year award at the 2018 Brown and Gold Gala. Not only did Alleyn bring talent to the court — he brought leadership. The Winnipeg native captained the Bisons during the 2016-17 and 2017-18 seasons. The wealth of experience Alleyn also brings makes his selection early in the CEBL draft a no-brainer. He wore the maple leaf during the 2018 Commonwealth Games, and helped the team win a silver medal. The medal was the first ever won by Canada in men’s basketball at the games. Alleyn also led the Bisons in scoring during the 2016-17 season with 17.4 points per game, leading the school to its first nationals berth in over three decades. The Bisons lost to McGill University in the quarterfinals at that year’s national championship. The University of Winnipeg will also be represented in the inaugural season of the CEBL. Third-year guard Narcisse Ambanza was selected in the first round of the U Sports portion of the draft by the Edmonton Stingers. Ambanza is coming off a career year with the Wesmen, averaging more than 18 points, six rebounds and six assists per game. “It gives me immense pleasure to see such amazing talent represent the league and its six teams,” said Mike Morreale, chief executive officer of the CEBL to Bison Sports. The CEBL has six teams ready to lace up and play in the inaugural season. Hamilton, Guelph, St. Catharines, Edmonton, Abbotsford and Saskatoon will all be home to professional Canadian basketball this year. U Sports is heavily represented in the CEBL, with 37 current or former athletes drafted. “This is going to give our Canadian-based student-athletes in basketball a real opportunity to continue to play at an elite level,” said U Sports president and chief executive officer Graham Brown to Bison Sports. Fans of both Alleyn and Ambanza may not have to make the long journey to go see the two local products play in the future, as Morreale hinted there are already plans to bring pro basketball to Winnipeg. “I can tell you that Winnipeg is on our target list 100 per cent,” Morreale told the Winnipeg Free Press. Alleyn and Ambanza will begin their new journeys when the 20-game inaugural season tips off on May 9, 2019.